Andy plays the award winning Andy Sheppard Limited Edition Autograph Series Saxophone developed in partnership with Trevor James and designed by Dave Farley, Worldwind music’s technical manager. 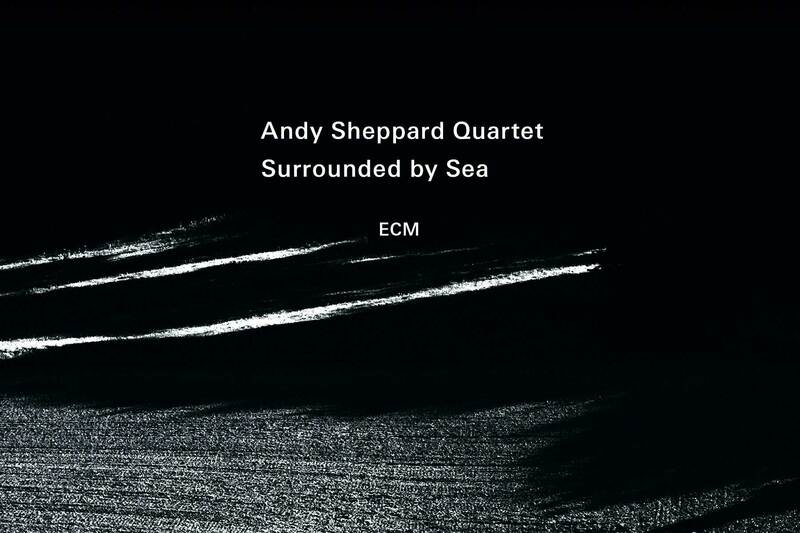 Andy Sheppard is represented by SERIOUS; producers of Jazz, World & Contemporary music concerts, shows, tours and the EFG London Jazz Festival. 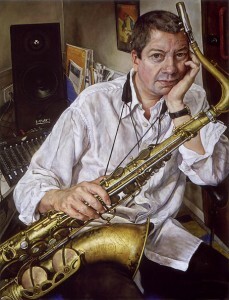 Michael Taylor’s portrait of Andy Sheppard, done in the saxophonist’s Bristol studio – was commissioned by Holburne Museum in Bath following a prize-winning brief to paint someone who had made a significant contribution to the cultural scene. Having always enjoyed and responded to Sheppard’s work, Taylor suggested him to the director of Holburne Museum and the painting was commissioned.